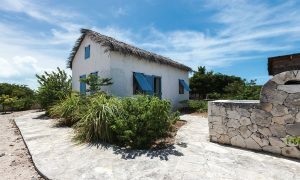 The Providenciales real estate market has been churning out headlines recently, with the trend toward managed villa communities leading much of the news. 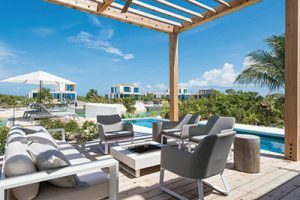 One of those developments – Blue Cay Estate – stepped into the spotlight in December. 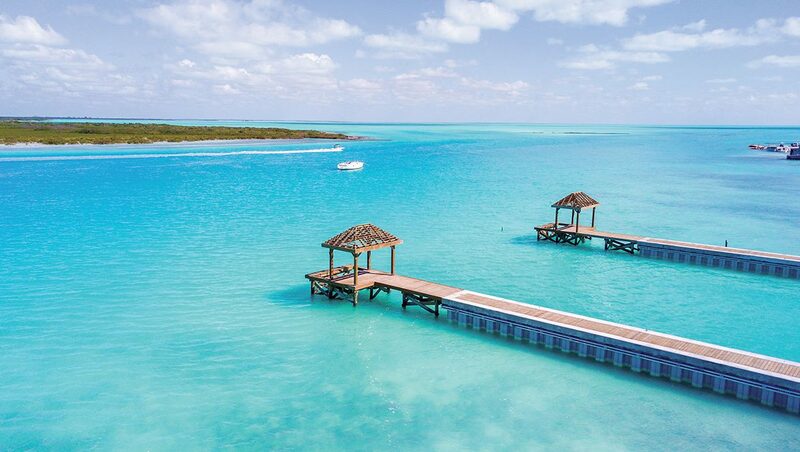 Located in the Leeward community at Provo’s Northeastern tip, Blue Cay Estate is a waterfront development with a distinguishing feature: Each villa boasts its own dedicated boat dock. Given that identity, the opening of Blue Cay’s navigable canal seemed an appropriate milestone for Windward Development Company to celebrate all its progress thus far. The project comprises 12 canal-front and four oceanfront homes. 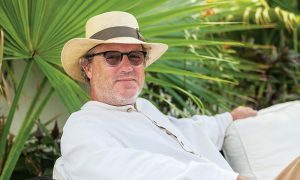 Stanbrook describes the vision in simple terms: Modern living in a Caribbean marine environment. Its location provides residents and guests easy access to shopping and restaurants. 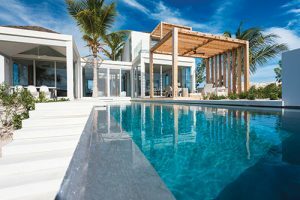 A partnership with Grace Bay Resorts gives owners the option to rent their villas when they’re away. The event also showcased Blue Cay’s signature style. The look, designed by architects Blee Halligan – is contemporary and “functionally flexible,” according to the London-and-Provo-based firm. Each villa’s layout flows seamlessly from private to public spaces, and the community’s master plan maximizes each site’s orientation to the flora and fauna of the Leeward Channel and the nearby uninhabited cays. The event also featured a fundraiser. 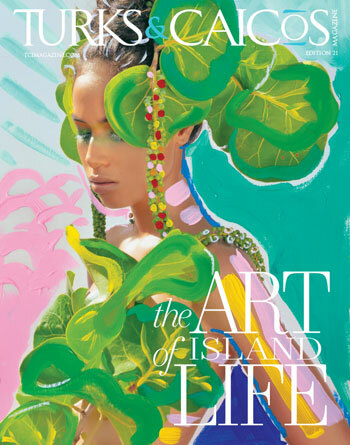 The developers commissioned an artist to create a collection of Blue Cay art, with proceeds benefiting the National Cancer Society of TCI. “It’s a very personal cause for us and we are very pleased to be able to donate to a great cause raised at a joyful and positive celebration,” said Kyle Smith, a Windward Development Company director.